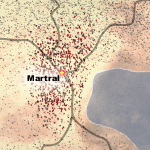 While invading further south we came to a nice place for a new city.At Martal there is a new better sawmill available to all people and an Aqueduct which is under construction and will allow us to build a large thriving city. 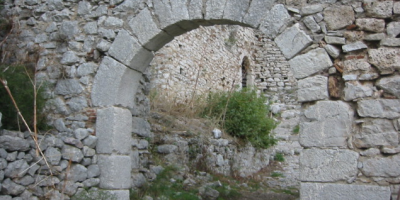 -There is an Aqueduct here that allows us to bring fresh water and build a city. -There is a mill here for wheat. Though 10 harvesting is required.